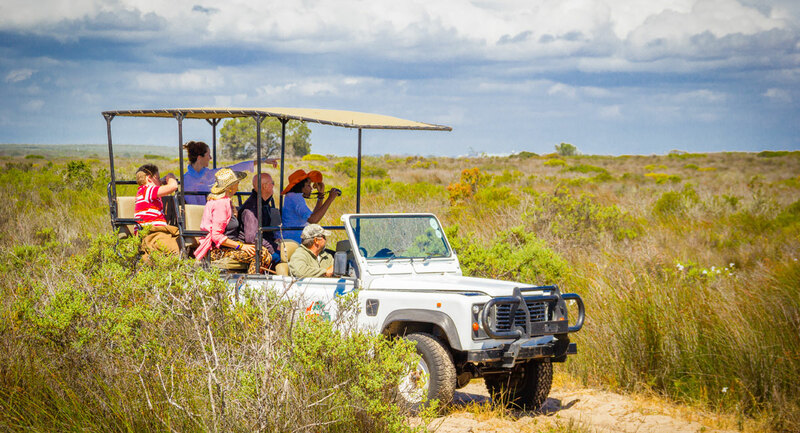 Thali Thali Game Lodge is a pristine privately owned 14.6km² game and fynbos reserve which is home to abundant birdlife and wildlife. 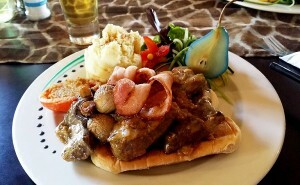 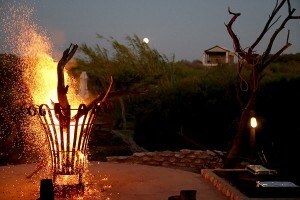 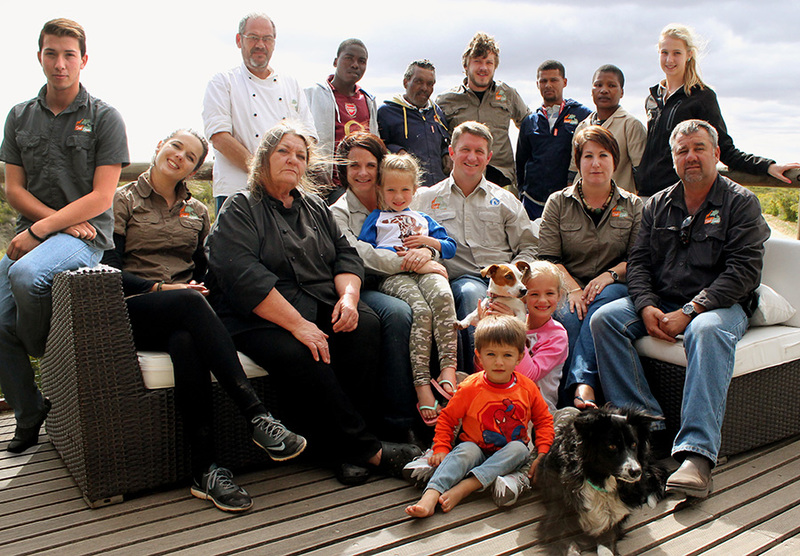 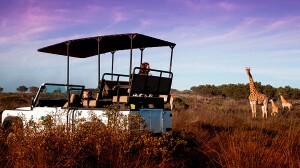 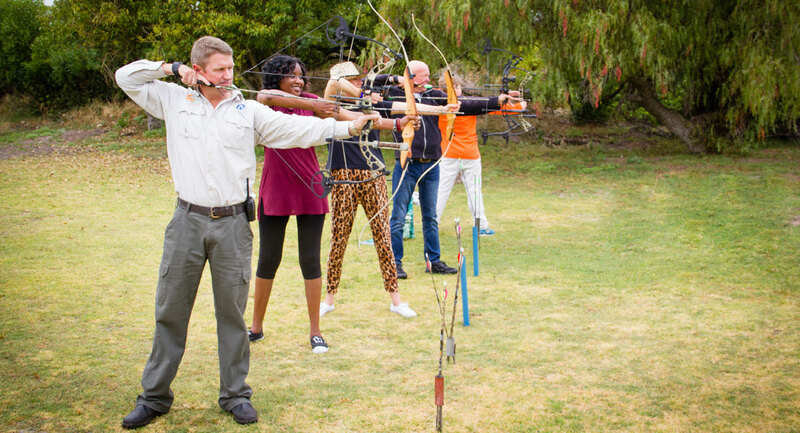 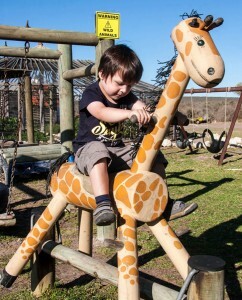 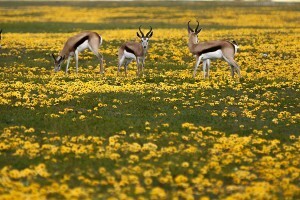 Thali Thali Game Lodge is located on the West Coast Way Foodie Route and Tractor Route. 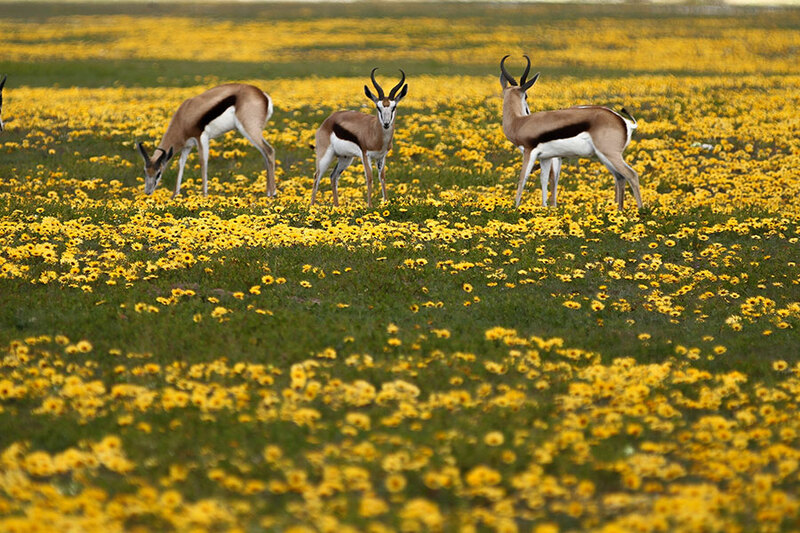 Kudu, oryx, giraffe, red hartebeest, eland, zebra, springbok, black wildebeest, duiker, bontebok, and steenbok are all easy to spot and, as there are no predators in the park, guests are free to explore on foot to view the birds and animals. 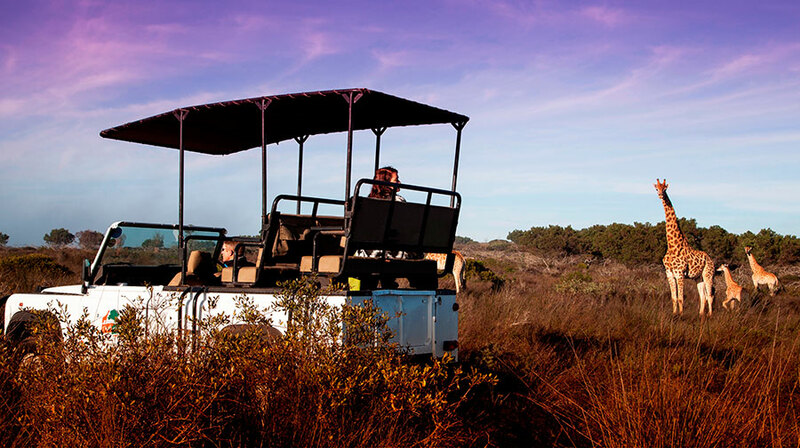 Daily game drives are available in a customized open game viewer pick-up or game trailer. 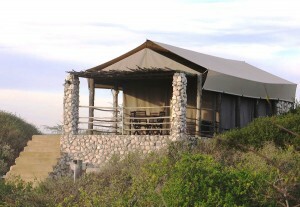 The stunning restaurant boasts a cosy interior dining and bar area and a large deck from which the sunsets are spectacular. 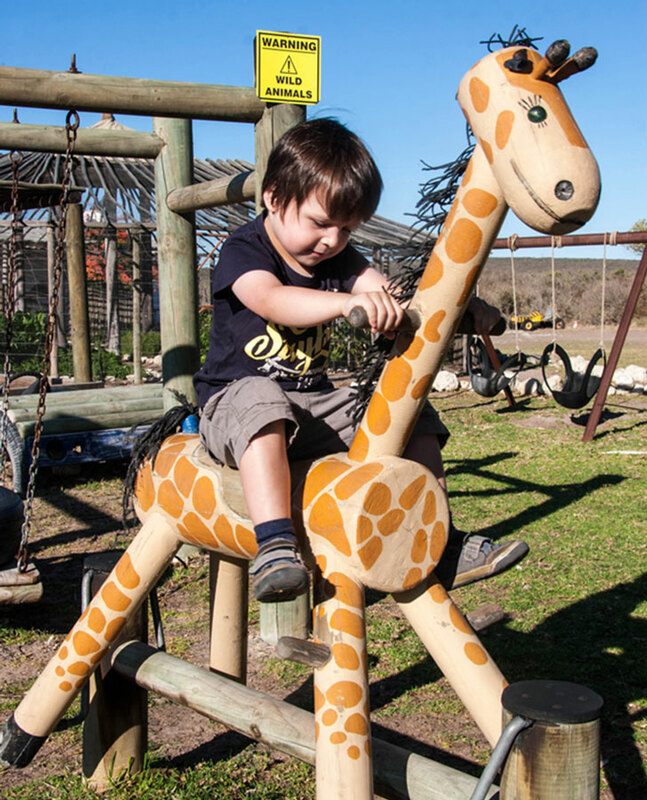 Situated right next to a lapa, splash pool and kiddies play area, it is especially popular on Sundays when they host a sumptuous buffet. There is a choice of accommodation at Thali Thali Game Lodge and you can either stay in the spacious farmhouse, self-catering chalets or in spacious luxury tents which have en-suite bathrooms and kitchen facilities. Thali Thali Game Lodge is also the perfect venue for conferences, weddings, and celebrations of all kinds, accommodating up to 60 guests in the restaurant, or up to 100 guests in the adjacent marquee.